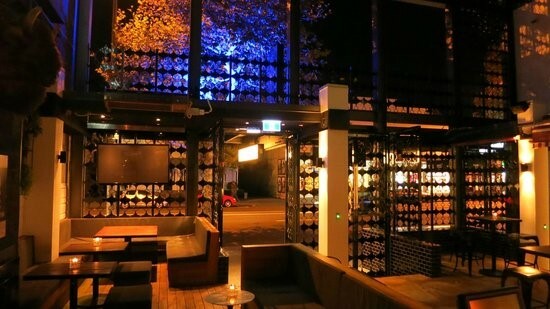 Auckland Young Professionals invites you to our May Networking Drinks at Longroom Bar in Ponsonby. This event is a great opportunity to broaden personal and professional networks in a relaxed, friendly environment. Come by yourself or bring friends and colleagues with you! The event starts at 5:30pm but late arrivals are always welcome.